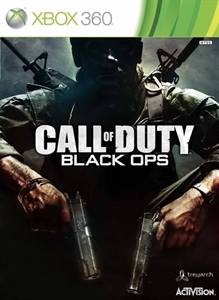 Call of Duty: Blacks Ops is a high octane ride through a surprisingly lengthy campaign, accompanied by the always addictive multiplayer and the return of a Zombies mode. Black Ops has it all, and all of it is great. 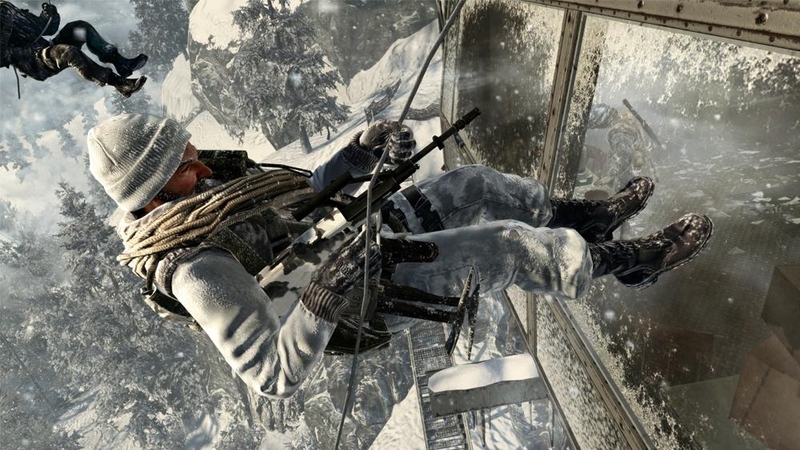 Numbers play an important role the story of Black Ops, and as special forces operative Alex Mason, it’s up to you to figure out what they mean. Strapped to a chair and questioned by unknown people, Mason must recall all the events that led him to where he is. Viktor Reznoz makes a return from World At War, and plays a huge role in what is going on with Mason. He’s even a playable character at times, alongside a CIA operative Jason Hudson. You’ll spend time with these three characters with a story that moves very fast, just like the action that campaign will bring. 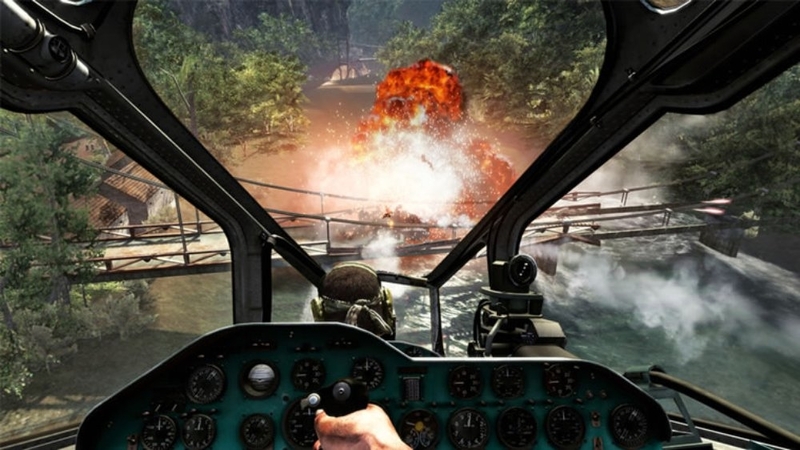 Scripted events return as this is a staple of a Call of Duty game, so you can be sure there will be many epic moments in the game that the developers work on for you to see. 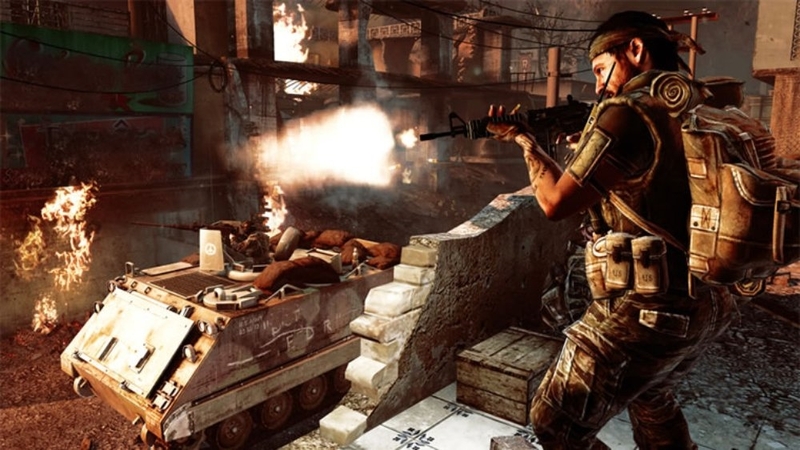 Clocking in around 7-8 hours if you play consistently, Black Ops’ campaign is a bit longer than previous Call of Duty games, and maintains the intensity throughout. 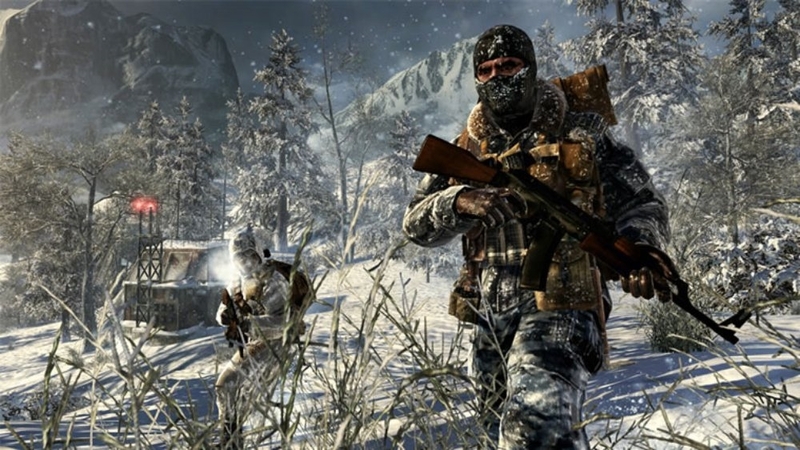 Multiplayer has always been the strong point of Call of Duty, and Black Ops is no exception. With a max Level of 50, then 15 prestige levels, you’ll be playing this game for quite some time. Gaining levels will unlock new weapons, attachments and emblems to use, but now you will need to also purchase these items with the COD points, currency for each item you unlock. Acquiring these points is as simple as playing matches, and if you’re willing to gamble a bit, you can try to win big with wager matches. The Default maps in multiplayer are great, and provide a great mix of small free for all areas, and bigger sections on maps that serve great for ground war. We’ve been easliy able to make small clips of our Halo gaming since 2007, and now Call of Duty is ready to offer it. In Black Ops, players are given a file share to share clips, sreenshots, and custom game types with people all over the world, and even browse through the most popular files all within Black Ops. Signing up for a Call of Duty account on their website allows to view your media online and download them to your desktop and makes it simple to upload onto Youtube if you wish. Zombies mode makes a return, and is even better than before. If you picked up the Hardened or Prestige editions of the game, you get access to the original maps, and everyone else gets three ways to play. Initially unlocked is titled ‘Kino Der Toten’, and features characters from the past zombie maps, and upon completing the campaign or entering a code will unlock ‘Five’, a map featuring the pentagon with a cast of very famous political men. The other is a secret top down mode that can be found when exploring the main menu. It’s a lot of fun and something you would usually see on Xbox Live Arcade. 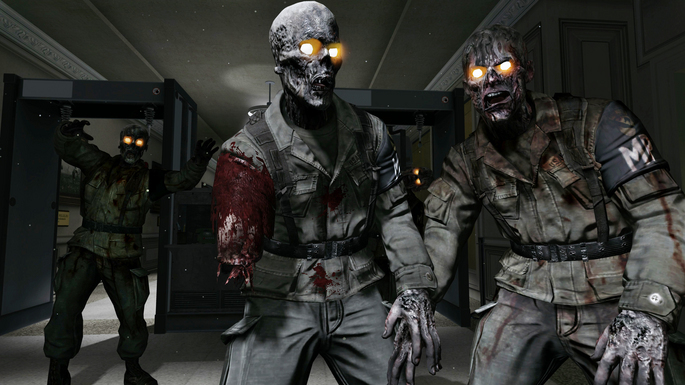 With DLC coming sometime for Black Ops, I really hope they don’t forget about releasing more places for us to battle the undead. Black Ops is good. Really good. Millions are enjoying it already, and Treyarch is at the top of their game. Must buy for fans of blowing stuff up, having fun with friends online, and taking down hordes of zombies.